Gab Bag - Holiday Edition! 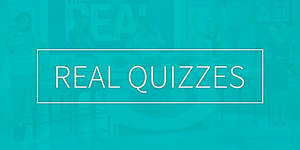 Find out what delicious new bag "The Real" ladies are giving away for the Holiday Edition of Gab Bag! Get Into This SPOOK-tacular Gab Bag! 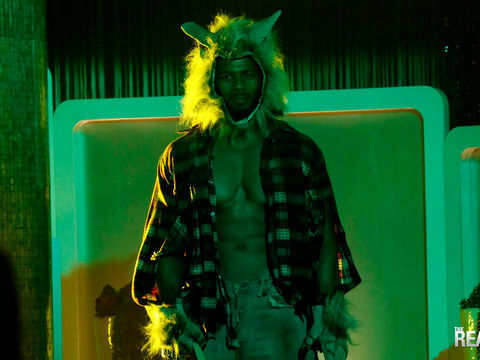 No tricks over here, just treats! Check out this ghoulishly delightful Louis Vuitton bag, which retails for $1,580! This Friday, our favorite mailman is in the house and he's delivering a very special package! What could it be? Tune in tomorrow to see! 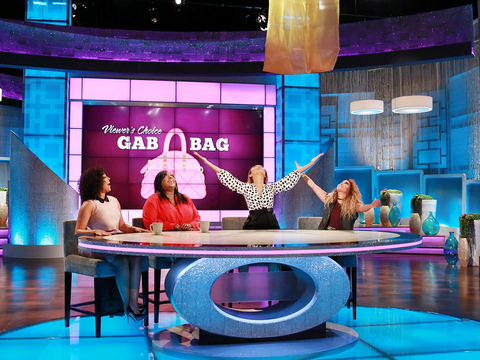 "The Real" hosts give away a fabulous Céline Trotteur Gab Bag to one lucky audience member! The best part is: you can enter to score the same bag at home! Just head over to our IG account to enter! 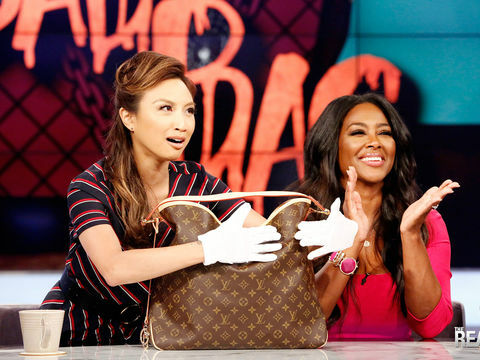 REAL Teaser: It’s Gab Bag Time! 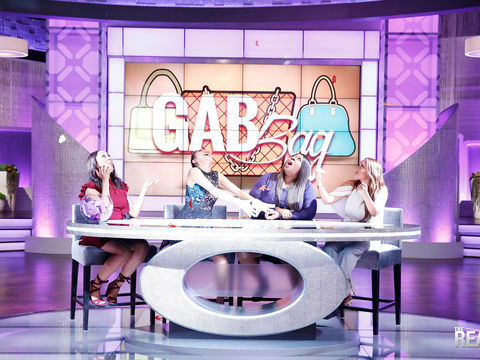 “The Real" ladies give away another fabulous Gab Bag, and you won’t believe how yummy this bag is! Be sure to tune in Wednesday to get a glimpse of this designer beauty! Check out what designer dream YOU chose for the Viewer’s Choice Gab Bag. We must say, “The Real” fans have pretty good taste!